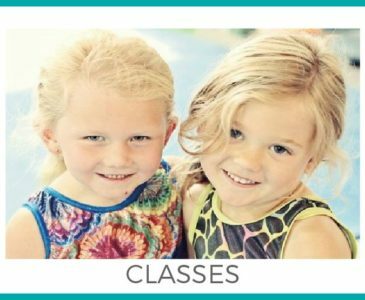 Rising Stars Gymnastics Academy – Where Every Child Is A Star! 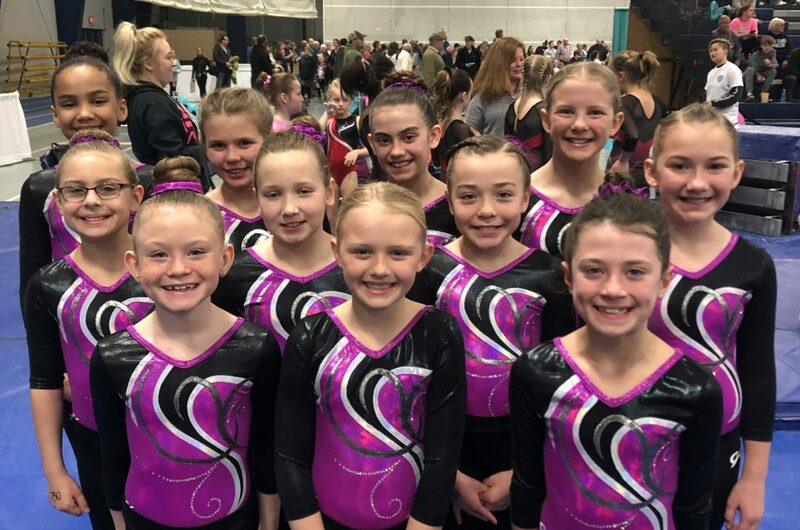 Congratulations to the RSGA Xcel Silver team on an amazing 5th place win at the 2018-2019 State Gymnastics Meet! 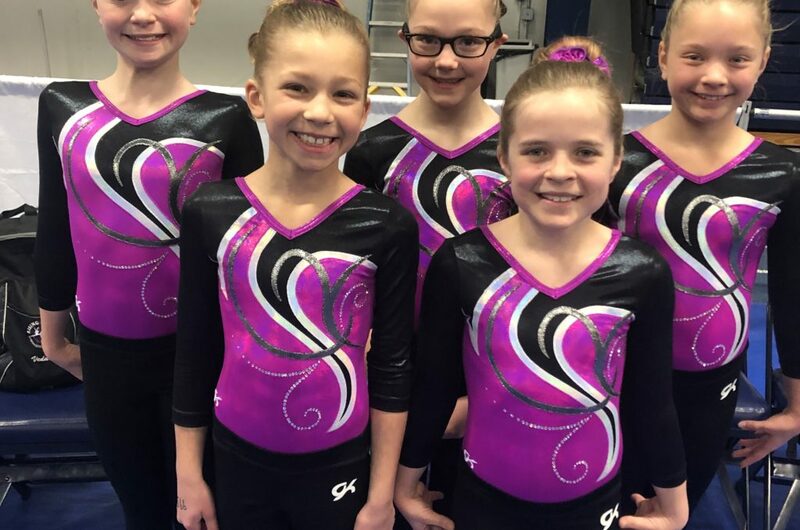 So many of the silver gymnast had new personal bests, top five on an event or in all-around. 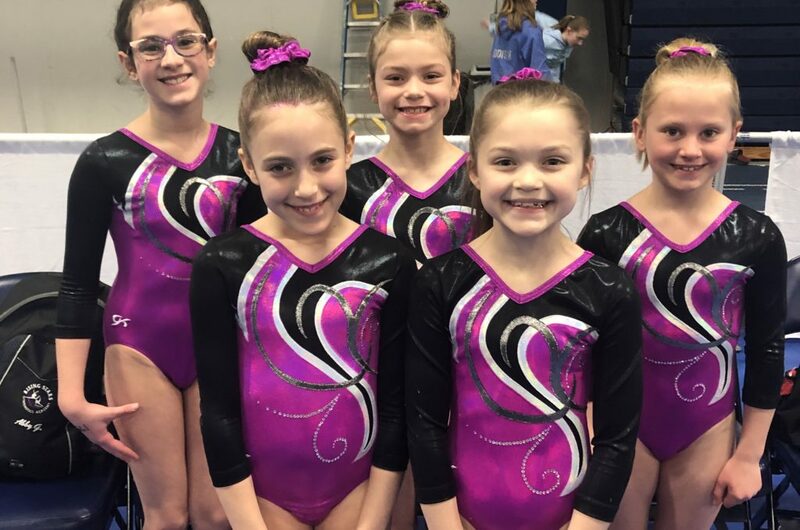 Leading the silver team to their trophy was Veda C., Chloe G., Audrey S., Olivia C., Camille S., Sydney H., Piper F., Kaleigh S., Mimi S., Meryl C., Peyton P., Avery K., Rylann B., Lahna S., Leah V., and Sophia T. The silver team is excited to get ready for the last meet, which is Xcel Region 4 Regionals at the end of April. Good luck at regionals and great job on finishing up your regular season in such a strong way! We are so proud of you all! 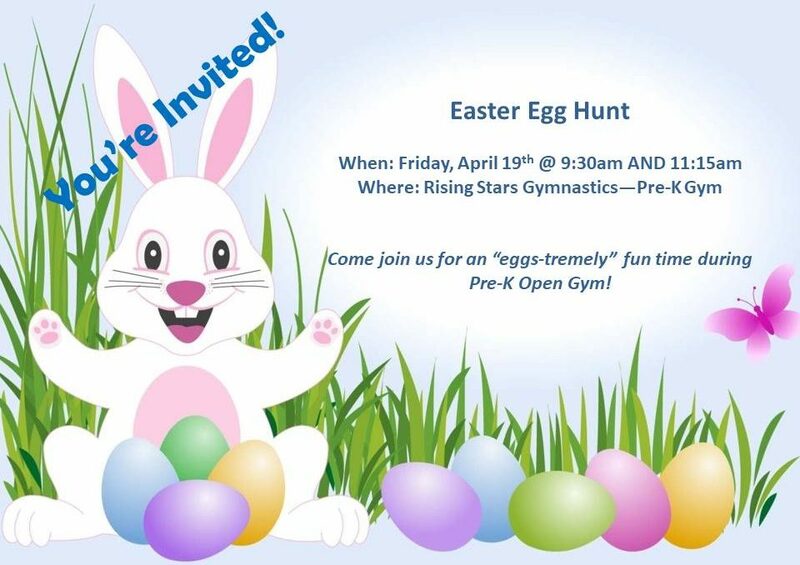 Welcome to Rising Stars Gym: Where every child is a star! 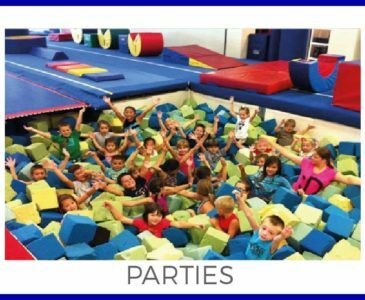 Our mission is to provide quality gymnastics that will meet the physical and mental development of children in a positive, safe, and fun atmosphere. 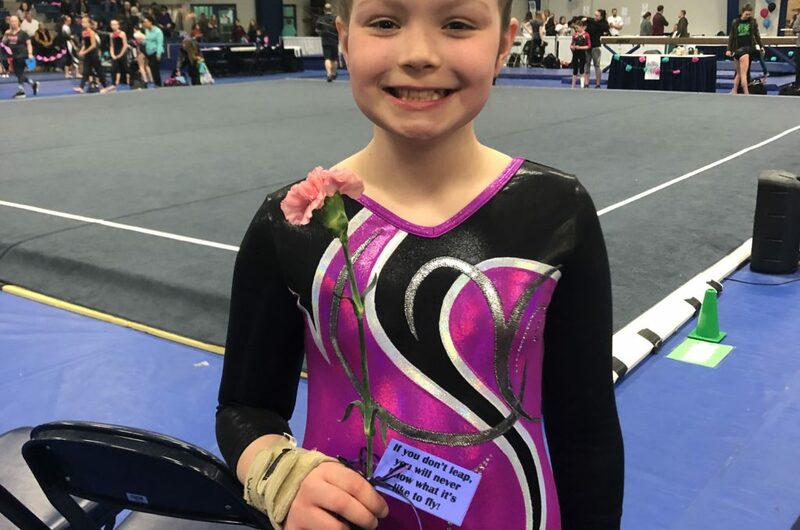 Gymnastics builds character; boosts self-confidence and promotes self-discipline while enhancing teamwork skills. 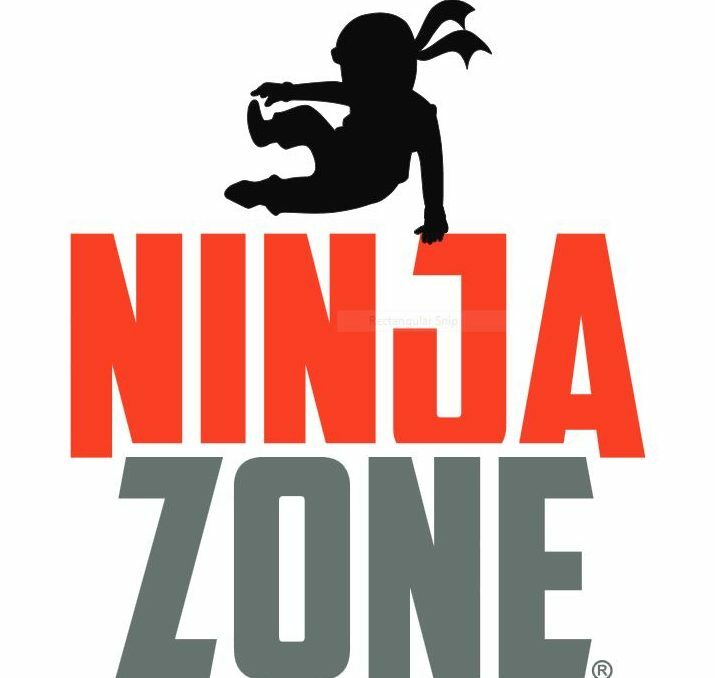 We offer growth to last a lifetime. On behalf of Rising Stars Gymnastics and our staff, Thank you for you time and support.